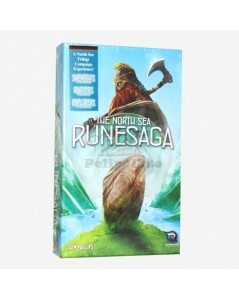 Combine the three North Sea Trilogy Games in one epic campaign! Collect Runestones over the course of all three separate games. The player with the most Runestones will take the title of Chieftain! 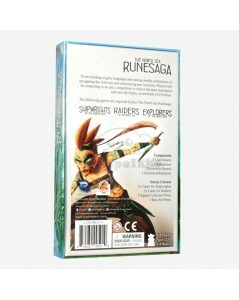 Includes content that can be used separately in each of the three games.